Narrative: An arrest has been made in the March 18th armed robbery of U.S. Gas, located at 505 Bay Road, Dover. Maurice Parker was charged with the robbery after being taken into custody by police for separate charges. On March 30th at approximately 1449 hours, patrol officers observed Parker sitting on a porch in the 100 block of South New Street. Officers ran a computer check on Parker and discovered that he had an active capias for Failure to Pay on a prior shoplifting charge. Officers took Parker into custody without incident for the capias. During a subsequent search of Maurice Parker, police discovered a loaded Strum, Ruger, and Company .22 Caliber Revolver concealed in Parker’s waistband. A computer check into Parker’s criminal history revealed that he is a person prohibited from carrying a firearm due to a previous felony conviction. Officers contacted the Dover Police Criminal Investigations Unit upon noticing that Parker fit the description of the suspect in the U.S. Gas armed robbery. 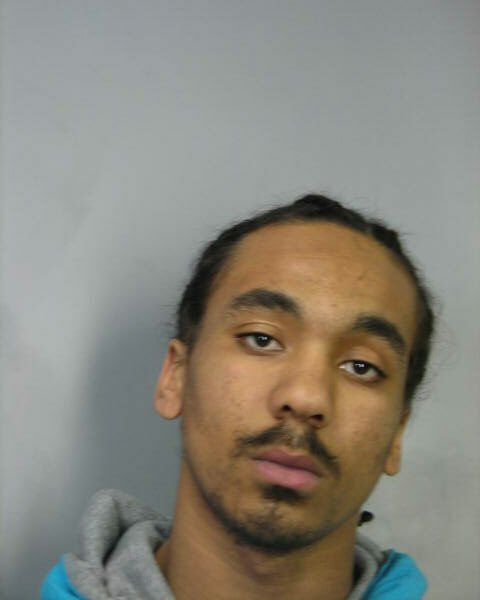 During the interview conducted by Dover Police Detectives, Parker admitted that he was the suspect in the March 18th robbery of U.S. Gas.